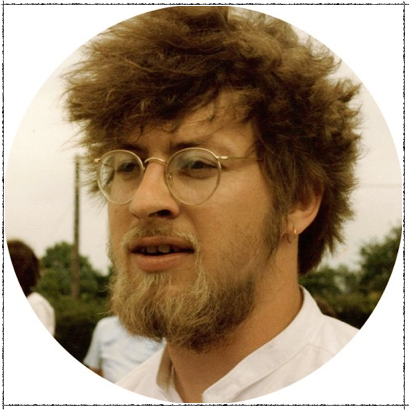 This competition is organised in memory of John Gasson, who was tragically killed on his way to Sidmouth Festival in 1987, aged 29. John was himself a fine jig dancer. Whether dancing or playing, his personal standards of performance were high, and raising the general standard of display dancing was something very dear to him. The aim of this competition is to raise the standard of jig dancing and in the thirty plus years that this competition has been running we have watched the standard rise within the competition and this has spread out into the Morris performances all over the country where jigs are more regularly danced now. It has been a great joy to see jig dancing teams formed and then booked at Festivals which brings jig dancing to a wider audience. The John Gasson Jig Competition is sponsored by Trefor Owen, Janet Dowling, his Old School Friends, Dave and Fee Lock, The Seven Champions, The Outside Capering Crew, Kerry Fletcher and Chris and Tracey Rose. “The Jig Competition is probably the most popular ticketed event in the Sidmouth programme. It’s a glorious occasion, and it’s a pleasure and an honour to participate.” Frank Lee, musician, on the Morris Dance Discussion List.